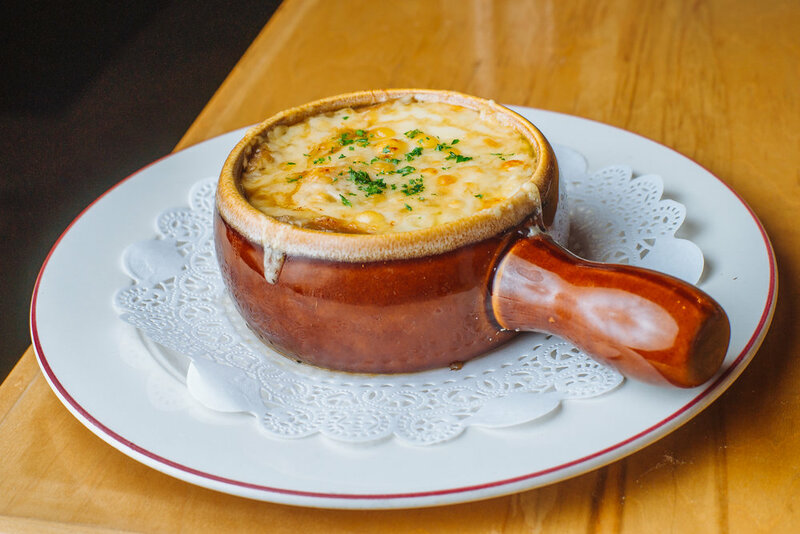 Closed Sunday & Monday | Reservations highly recommended, but not required. Featuring a handcrafted selection of specialty beer and wine from Switzerland, Europe, and Portland. Three ways to purchase and bring home our popular house dressing. 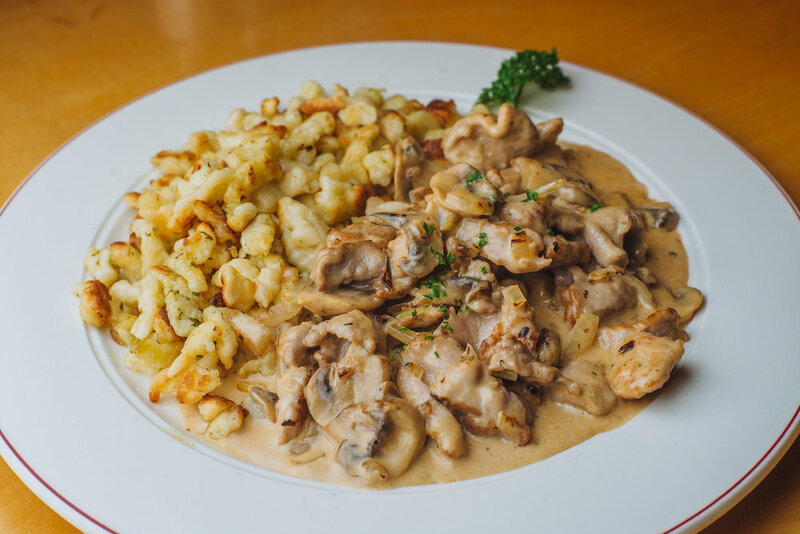 We serve authentic Swiss cuisine made-to-order, with the freshest, highest quality ingredients. Taught and inspired by Swiss Chef Martin Wyss of the former Swiss Inn in Honolulu, HI, we are also the home of Martin's Swiss Dressing; our famous house made salad dressing/sauce. 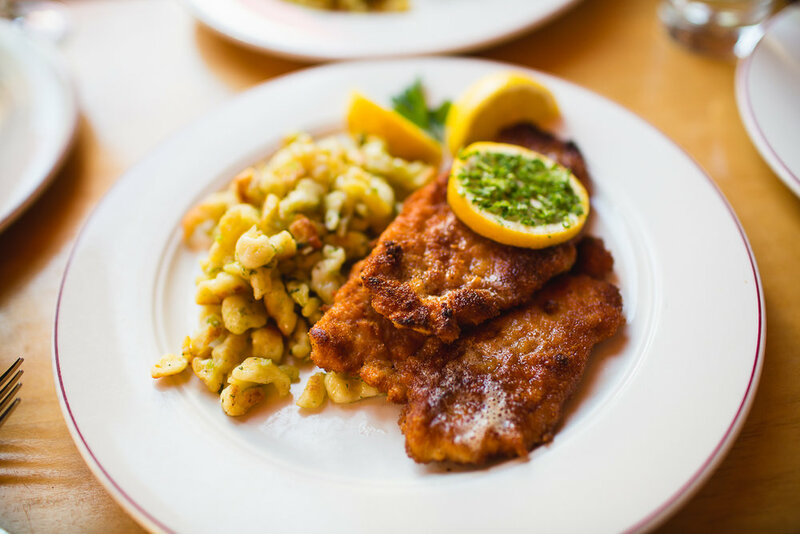 With a rich heritage in Swiss/German/European cuisine, our menu pays homage to our traditional roots serving classics and favorites like Emince Zurichoise, Spätzli, Rösti, and Schnitzels and featuring specials such as Osso Buco and Sauerbraten.